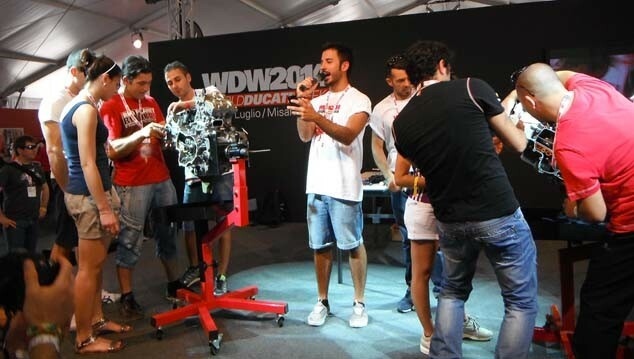 What is WDW World Ducati Week? This is a must for any Ducati owner! Usually held every 2 years, the last one was 2018, so the next one should be 2020. Running from Friday morning until Sunday afternoon, ticket holders can come and go to and from the circuit at anytime throughout the weekend. Works riders racing track / offroad etc. The factory and museum in Bologna is open house from Wedneday to Sunday for ticket holders. 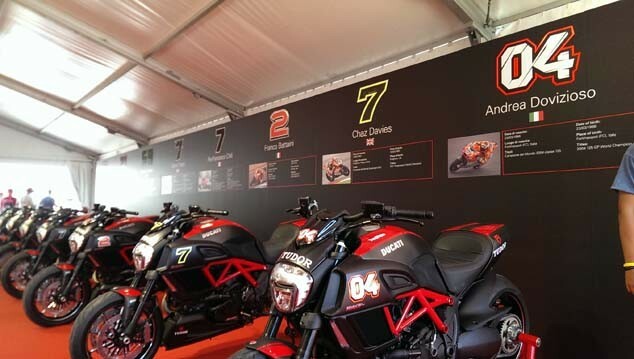 The 2018 event attracted over 90,000 Ducatisti. 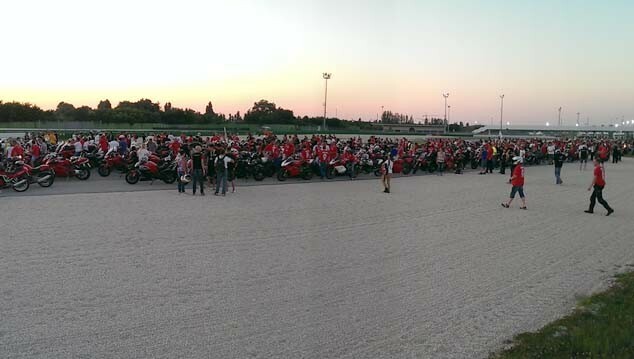 We think Misano Adriatico is the place to be, the action usually centers on Restaurant Dolce Vita on the seafront. 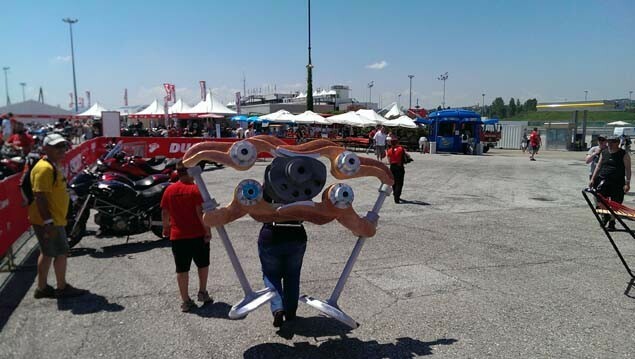 Walking Desmo Valve Gear, of course! Lets dismantle a Panigale engine!